• White blood cells are the key players in your immune system. They are made in your bone marrow and are part of the lymphatic system. White blood cells move through blood and tissue throughout your body, looking for foreign invaders such as bacteria, viruses, parasites, and fungi. When they find them, they launch an immune attack. • Antibodies help the body to fight microbes or the toxins they produce. They do this by recognizing substances called antigens on the surface of the microbe, or in the chemicals they produce, which mark the microbe or toxin as being foreign. The antibodies then mark these antigens for destruction. There are many cells, proteins, and chemicals involved in this attack. • The lymphatic system is a network of delicate tubes throughout the body. The main roles of the lymphatic system are to: manage the fluid levels in the body, react to bacteria, deal with cancer cells, deal with cell products that otherwise would result in disease or disorders and absorb some of the fats in our diet from the intestine. • The spleen is a blood-filtering organ that removes microbes and destroys old or damaged red blood cells. It also makes disease-fighting components of the immune system. • Bone marrow is the spongy tissue found inside your bones. 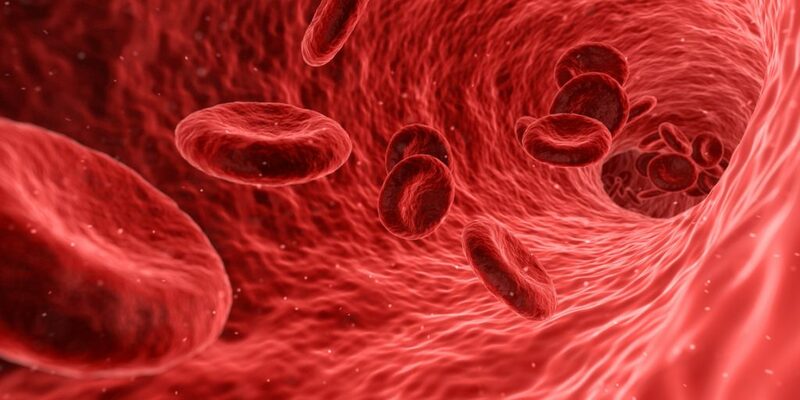 It produces the red blood cells our bodies need to carry oxygen, the white blood cells we use to fight infection, and the platelets we need to help our blood clot. • The thymus filters and monitors your blood content. It produces the white blood cells called T-lymphocytes. • other defenses – body fluids like skin oil, saliva and tears contain anti-bacterial enzymes that help reduce the risk of infection. The immune system keeps a record of every microbe it has ever defeated, in types of white blood cells known as memory cells. This means it can recognize and destroy the microbe quickly if it enters the body again before it can multiply and make you feel sick. Some infections, like the flu and the common cold, have to be fought many times because so many different viruses or strains of the same type of virus can cause these illnesses. A rise in body temperature, or fever, can happen with some infections. This is actually an immune system response. A rise in temperature can kill some microbes. Fever also triggers the body’s repair process.